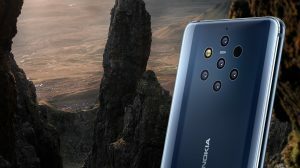 If you are one of the Nokia Lumia users for whom the availability check shows that the update is available, but still the phone fails to show any available updates, follow the guide below and try out some of the proprietary steps. If nothing helps, we are providing a guide below to help you update your phone to the Lumia Black update. Confirm the availability of Lumia Black update for your phone once again. If it is says available, proceed below. Head to Settings> Phone Update and tap Check for Updates. If no updates show up, proceed to step 3. Restart your phone and try the Step 2 again. If it fails again, you can either wait for some more days to see if an update is pushed, or else follow the procedure below to do a clean install. So you’re still not able to receive the software update? One way would be to visit a Nokia Care center and let them do the work. If you can’t visit a Nokia Care Center, don’t worry. Nokia’s self made software Nokia Software Updater is here for the rescue. 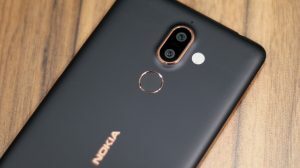 If the full update package is pushed by Nokia for your device’s product code, NSU will be able to find, download and flash it onto your Nokia Lumia phone. PS: Doing this will delete all user data on your phone. So backup everything including your Messages, Contacts, Logs, Apps; etc before proceeding. 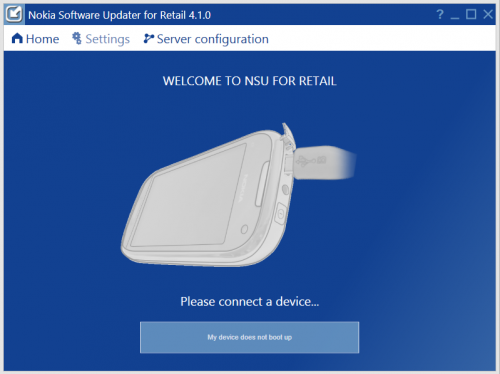 First download and install the Nokia Software Updater for Retail. Links here. Connect your Nokia Lumia phone to your PC using a Mico-USB Data Cable. Wait for a while for NSU to detect your phone and check for the update files on Nokia’s servers. When it shows the latest available firmware, check that the firmware version is equal or higher than what the Lumia Black availability page says. If its the latest version, proceed and install the update using NSU. NSU will download the update and then flash your phone so as to put the new firmware onto it. Your phone will reboot and you’ll now have your GDR3 + Lumia Black update ready to rock. I read about NSU on the internet many Peoples Warn to use it….They said Sometimes it is not Do it’s Work Correctly and Sometimes Did not Install some Important app (e.g voice). Then you can use NCS. Nokia Care uses the same. There’s no other better tool for Nokia devices. 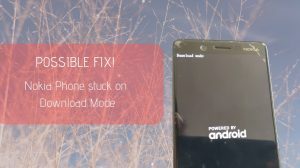 You can’t do anything if Nokia has disabled downloading of product packages.